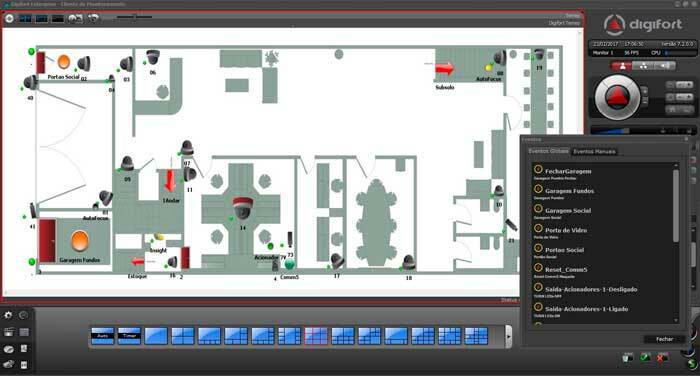 The Digifort system counts with a complete alarm and event management platform, with the recognition of alarms created by any device that has been connected in the cameras or video servers. This alarm functionality includes the following functionalities. 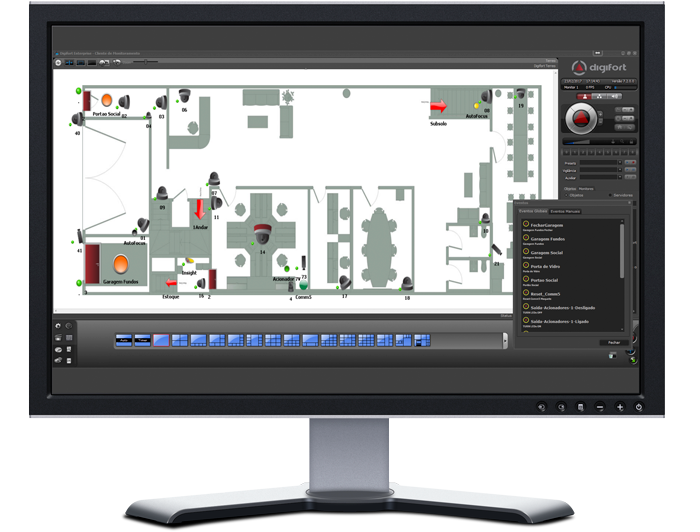 Any source for an external alarm (any alarm sensor in the I/O modules, cameras or video servers) the system will inform operators locally or in remote locations using a variety of optional proactive alerts.